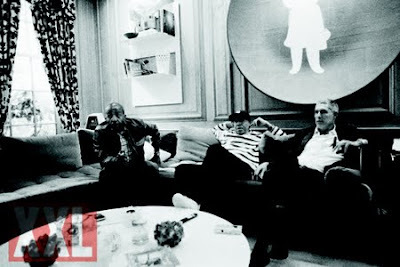 XXL interviewed Kevin Liles, Russell Simmons and Lyor Cohen, all at one time for their Def Jam 25, November issue. I think this was a good article and I also was entertained by the way that the three interact together. This article also offered, somewhat of an insight to how ideas went back and forth in the board room, back in their Def Jam heydays. Click here to read the official article.